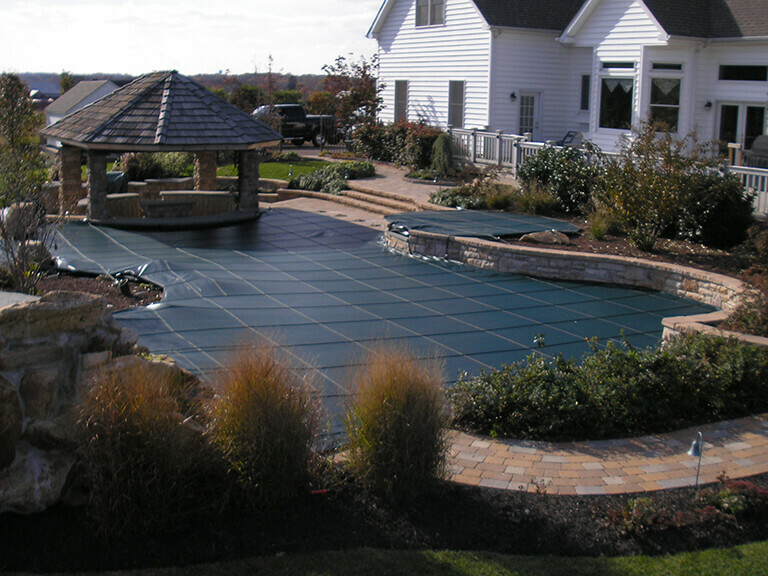 Crystal Clear Signature Pools has been offering exceptional service since 1985. Going beyond opening and closing pools, we offer weekly vacuuming services, repairs and installation of new energy saving equipment and safety covers. Energy saving equipment meets the dual objective of new pool owners; save money while making eco-friendly choices. 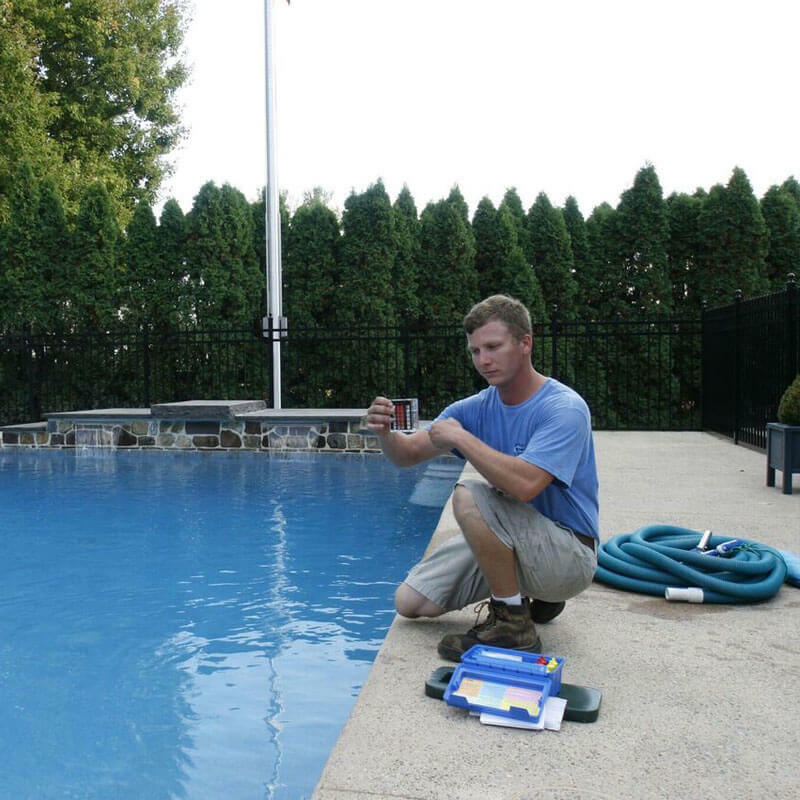 Contact us about pool openings, closings, service and maintenance in Montgomery County, Bucks County, and nearby Pennsylvania counties. We professionally install safety covers designed to protect your loved ones and investment. Customers tell us they appreciate "Calling Bob Fletcher anytime to have problems solved quickly." We work to keep the long-term relationships and trust clients place in us. We like being #1. 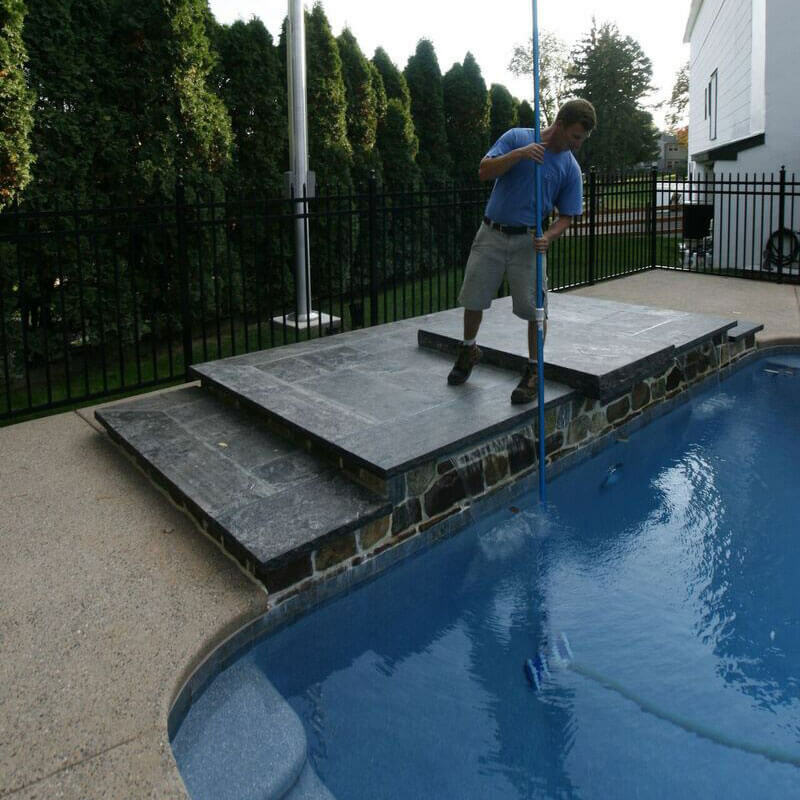 Schedule pool openings/closings and weekly vacuum with Bob Fletcher, Service Manager 215-355-7665 x 116.